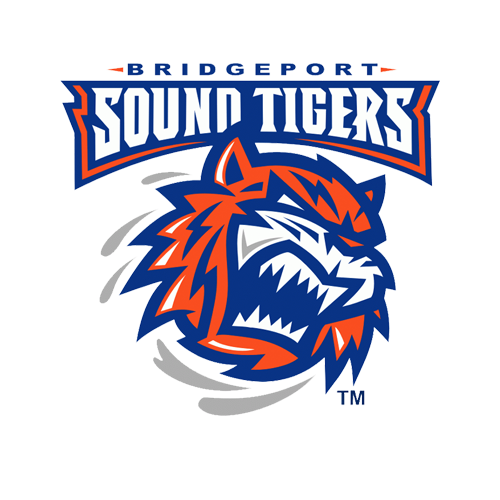 The Bridgeport Sound Tigers, proud AHL affiliate of the New York Islanders, will face the Hershey Bears in the opening round of the 2019 Calder Cup Playoffs, which begins Friday, Apr. 19 in Bridgeport. 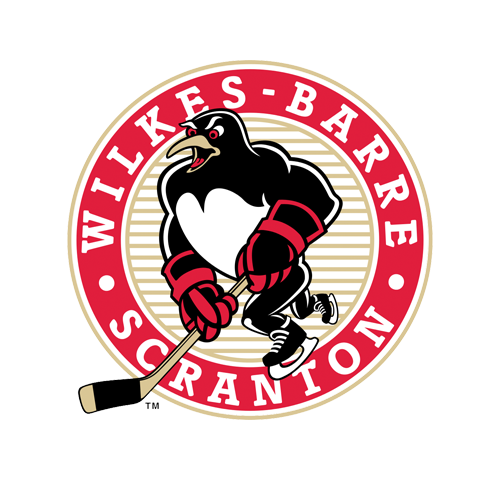 The Sound Tigers locked up second place in the Atlantic Division with tonight’s 5-2 win against the Wilkes-Barre/Scranton Penguins. Webster Bank Arena will host Games 1 and 2 of the Atlantic Division Semifinal series on Friday, Apr. 19 and Saturday, Apr. 20, at 7 p.m. respectively. If necessary, the team would also host Game 5 of the best-of-five series on Saturday, Apr. 27 at 7 p.m.
Games 3 and 4 (if necessary) will take place Tuesday, Apr. 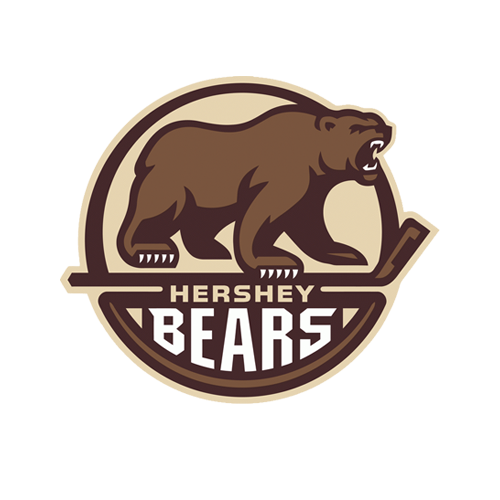 23 and Thursday, April 25 at Giant Center in Hershey, Penn. The Sound Tigers went 3-2-0-1 against the Bears in six regular-season meetings. Postseason ticket packages are on sale now by calling 203-345-2300 ext. 7 or by clicking here.